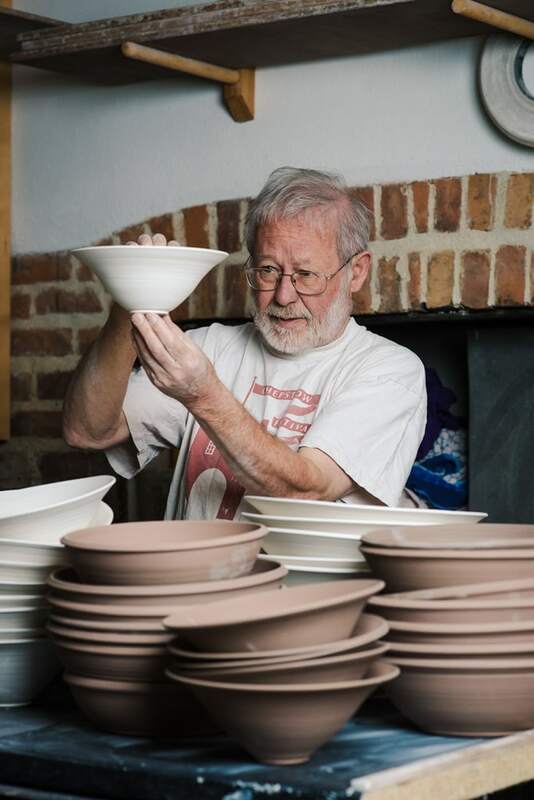 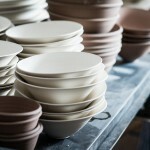 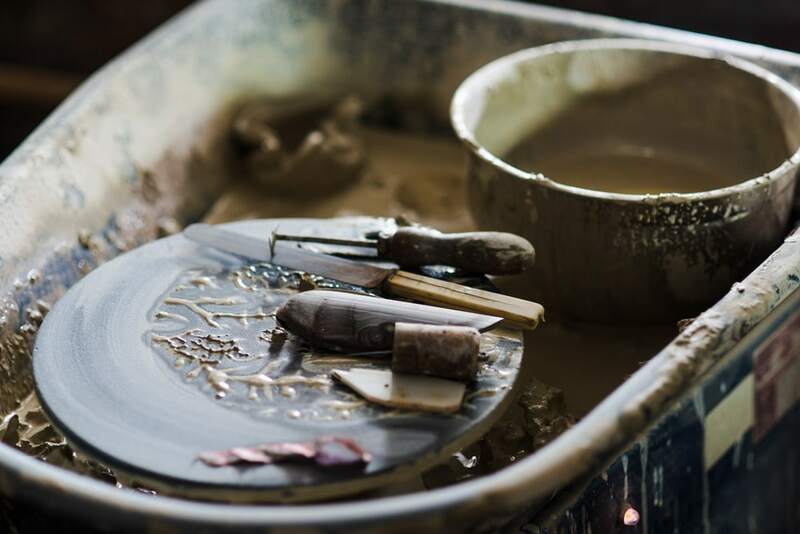 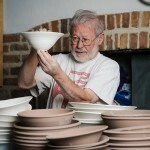 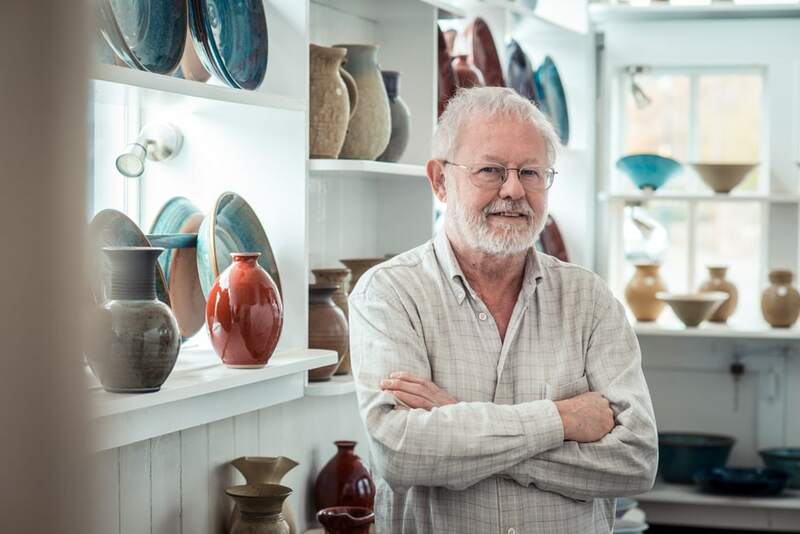 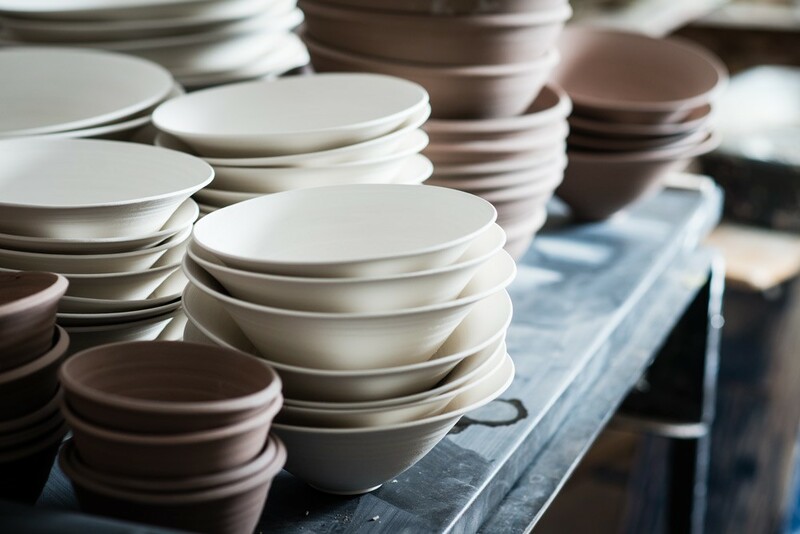 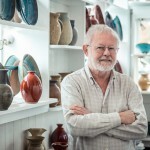 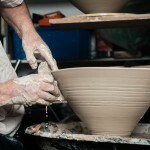 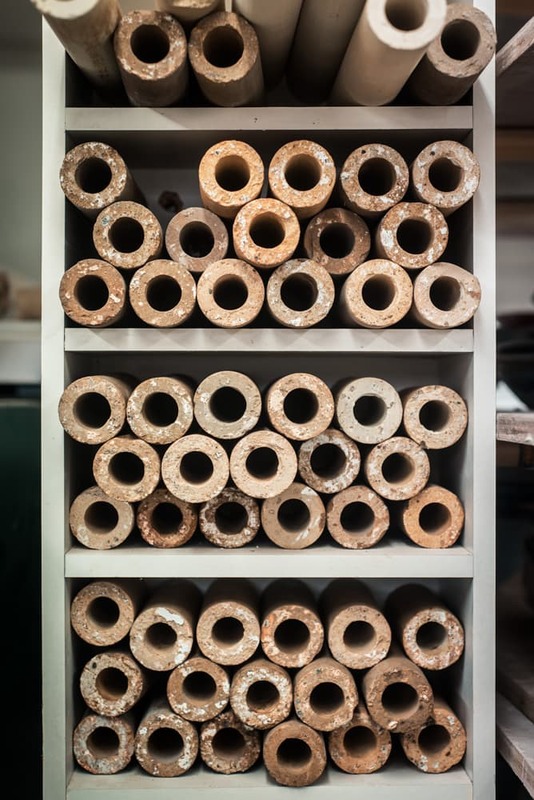 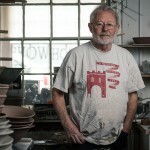 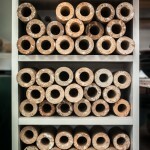 This week I had the pleasure of photographing potter, Ned Heywood at his studio in Chepstow. 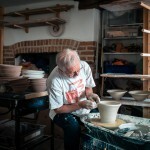 Not knowing much about pottery or the process I found the experience extremely interesting. 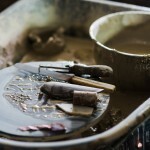 As with photography, I love how 2 elements, art and science come together to create something unique; no two pieces are the same! 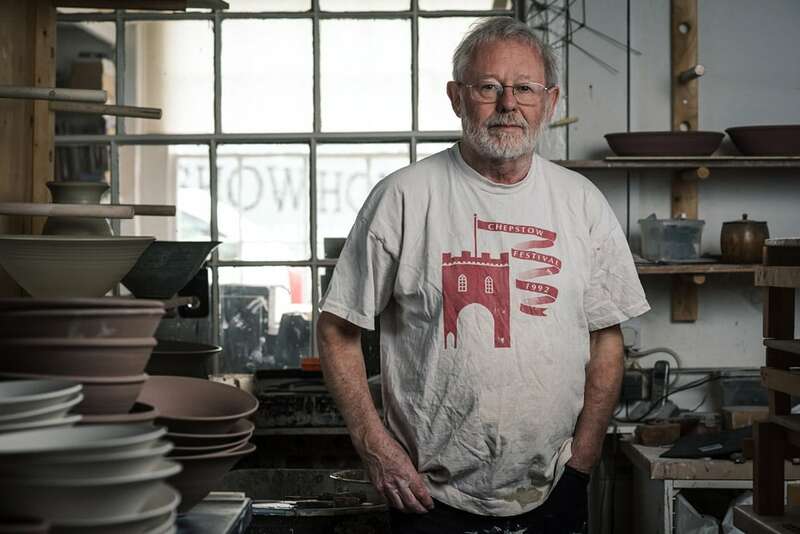 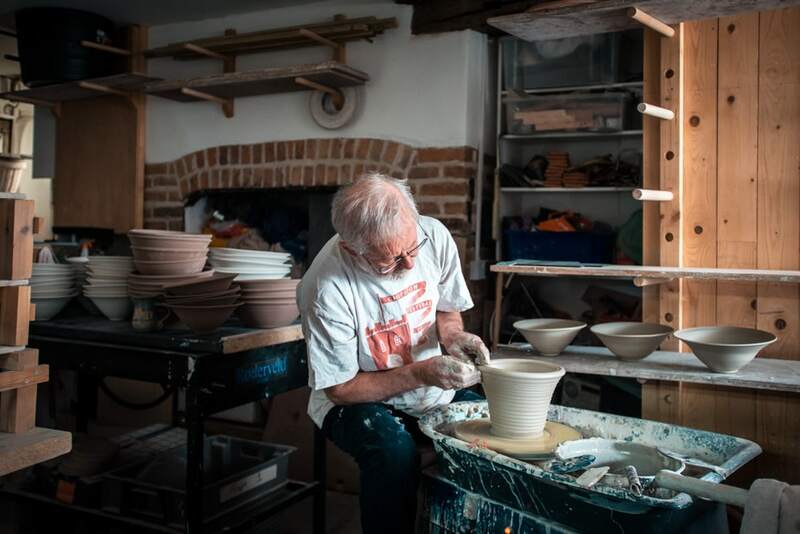 Ned’s been creating ceramics for over 40 years and also produces the famous blue plaques, which commemorate significant buildings or past residents. 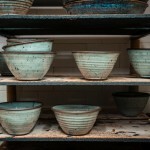 Being somewhat of a blue plaque fanatic, this was a bit of a treat!